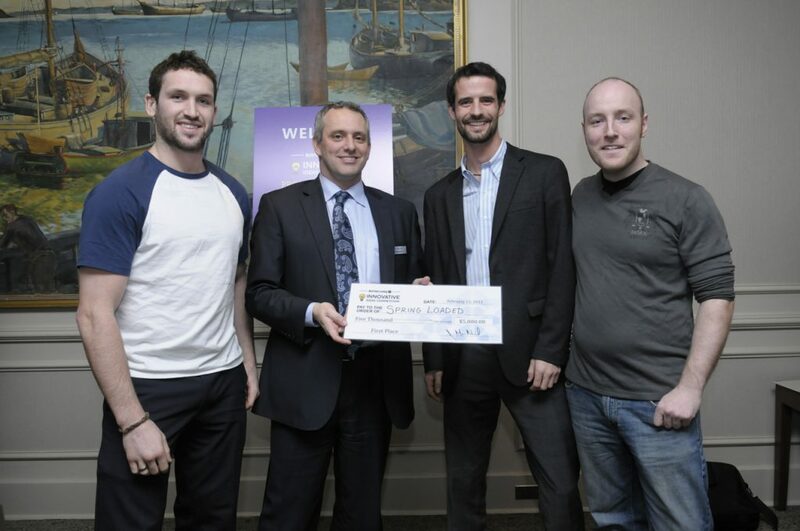 On February 12, 2013 the BOYNECLARKE Innovative Ideas Competition was held at the Westin Hotel in Halifax. 1st Place – “Spring Loaded” pitched by Chris Cowper Smith, Bob Garrish, and Shea Kewin from Dalhousie University. Congratulations to all the participants on a successful day!